Jennifer Robison is a senior software developer, an advocate for using the right tools for the right reasons. She spent many years as a full stack Web Developer but decided to take a leap into the world of Mobile Development utilizing React Native. 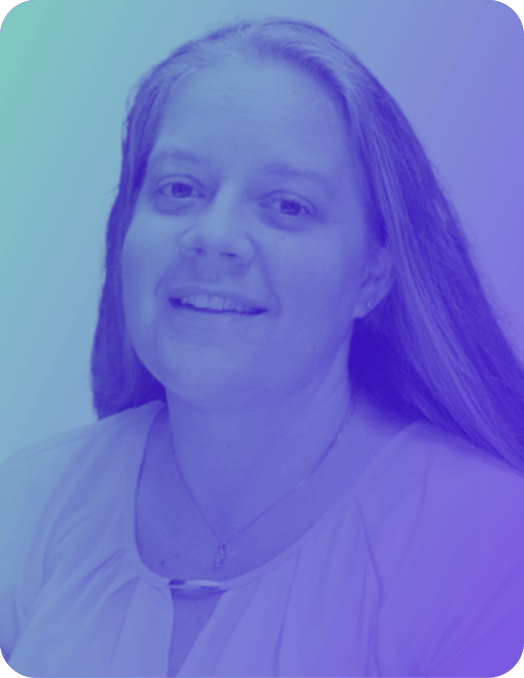 Jennifer is passionate about AGILE practices, including Test Driven Development, Continuous Integration, and iterative delivery; where we can quickly determine value add and next features. She enjoys sharing design and development practices that will increase your code quality as well as your code trust. Jennifer has shared her career journey at the Society of Women Engineers conference and has presented multiple times at the Intel AGILE Conference as well as Intel Software Conference. She has also participated as a mentor and coach at Standford University’s annual TreeHacks, hack-a-thon, two years and counting and has taught middle school kids basic software development using LOGO. Have you ever wanted to allow someone to provide feedback on your application without installing the package? Maybe you need to provide customer support for different devices. Bitrise is a pipeline tool that will pull from your repository and has multiple configurations that allow you to build for different purposes. One purpose is deploying to Appetize.io which allows for a fully interactive version of your application on multiple devices and platforms without much effort. This has allowed us to train our support reps, but also allow them to walk through a trouble ticket with users on the fly. In this session I will demonstrate a basic setup of Bitrise to build the application for both iOS and Android platforms, with a deployment to Appetize for both versions.